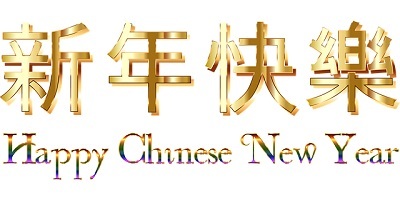 Falvey Memorial Library :: Happy Chinese New Year! This year, the Year of the Rooster, begins today, Jan. 28, and ends on Feb. 15, 2018. The new year’s date changes from year to year because it based on a lunisolar calendar.